What are the ingredients you can “marry”, pair or mix with POTATOES? What flavours work best with these tuberous balls of goodness? 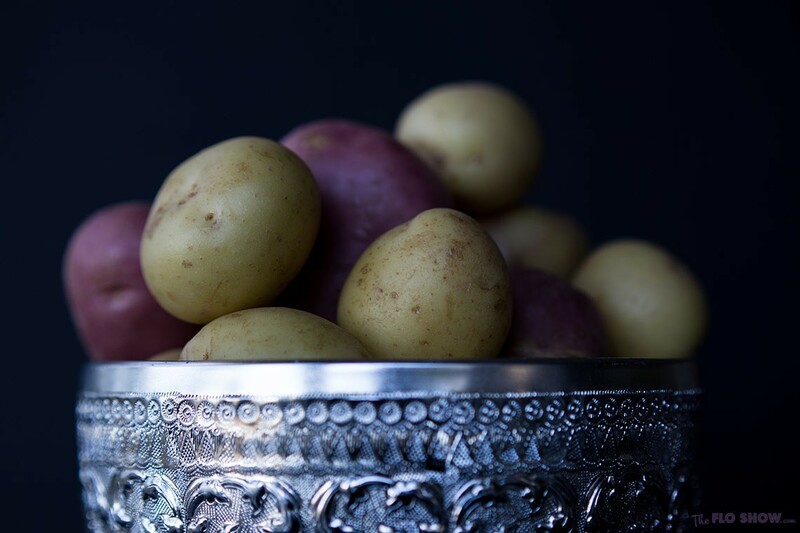 Please join the conversation and share your best potato pairing ideas in the comments below.